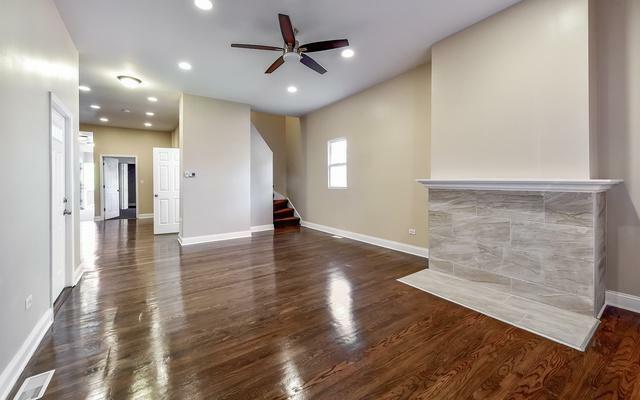 Newly remodeled 3 Bdrm 1.5 Bath with an open floor plan. 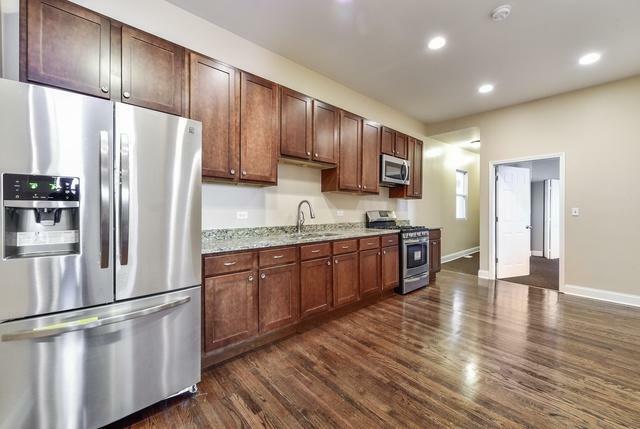 Kitchen has amazing granite counter tops, "smart" thermostat, top of the line stainless steel appliances, central heating and air conditioning. 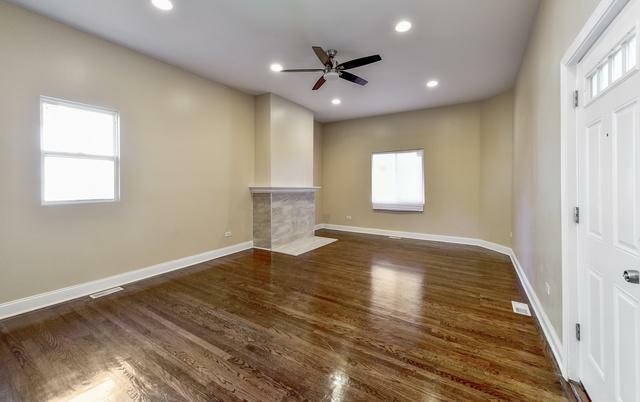 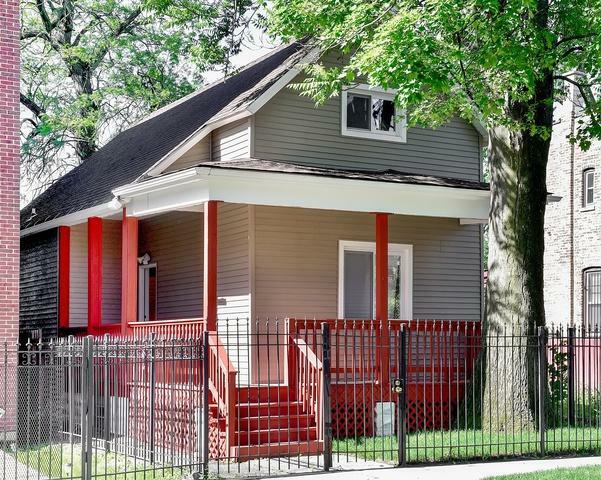 Sold by West Town Realty, Inc..